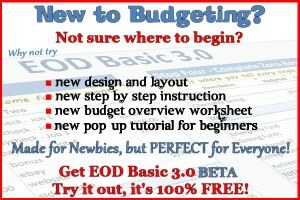 Enemy of Debt the Super Hero? 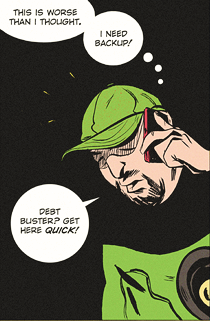 Yesterday, Enemy of Debt was introduced to the comic strip world for the first time! Back in February, I sent the creator of the Personal Finance comics an email, suggesting an Enemy of Debt character. 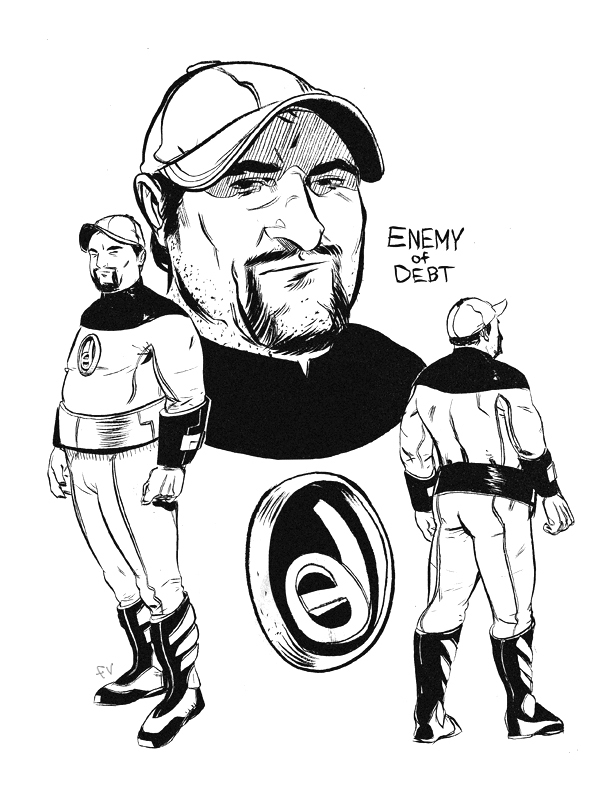 Every comic has a villain and since he writes for a credit card site, I thought Enemy of Debt would play the part nicely. He liked the idea, and even took it one step further by asking me to write up a storyline. Having never written anything like that before I was a bit nervous, but I jumped right on it. I submitted my basic storyline and Fred did his magic. Francis Vallejo did an AMAZING job on the graphics, layout and ink work! Just the other day Fred released this sneak peak. To date, this is his BIGGEST comic edition yet! It was so big that he had to publish it in two parts. You can check out the first part here. On the 2nd of June he will reveal what Enemy of Debt’s next move is to J.Money’s zany gambling habits! What has happened to Baker? Will Money Funk be ok? To just be a part of this is so exciting to me! Don’t miss a thing. Baker from Man Vs Debt – Sell your crap. Payoff your Debt. Do what you love. This is pretty sweet, Brad. I love the smarminess (it’s a word now if it wasn’t before) of “Personal Finance Comics”. Great artist, too. Very cool, my friend! And he does a great job with the art! Congrats! That will be cool to check out. Thank you so much for the big ups Brad! Love your form with the script writing. There is def a big finale coming tomorrow! Just read the comic strip. Cracked me up…. brilliant :), great artist too….